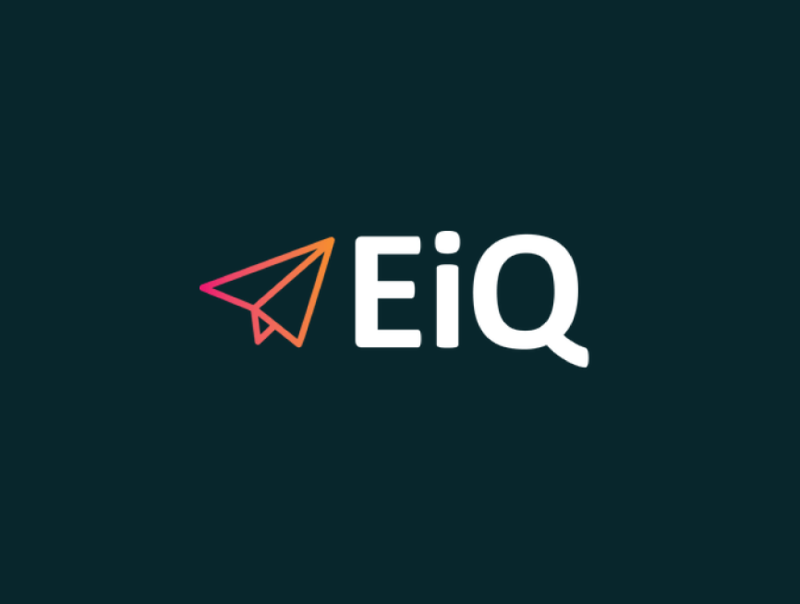 EiQ is a unique, cutting-edge conference focused on email marketing trends and innovations, and celebrating the power of permission and performance. With topics ranging from customer journeys to diversity in the email workplace, EiQ assembles a progressive and unique email event agenda. Add to Calendar 04/19/2018 12:00 AM true America/New_York EiQ A unique, cutting-edge conference focused on email marketing trends and innovations, and celebrating the power of permission and performance.